Father’s day is coming up soon, and the girls and I have a couple of gift ideas for my husband that we can’t wait to give him this year! One thing that my hubby enjoys doing after a long day’s work is relaxing in his new man cave and cracking open a pop. (Or a soda, for my American friends.) 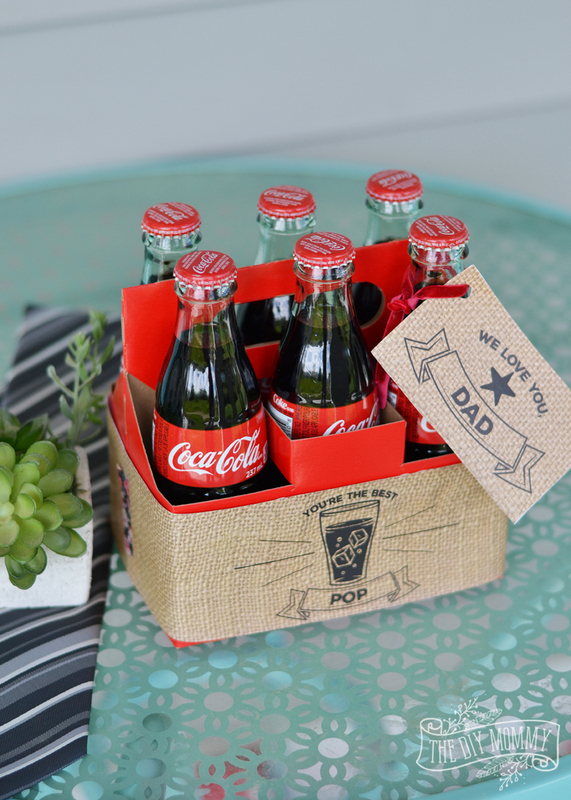 And he says, and I quote: “Pop tastes so much better in a glass bottle.” For a simple Father’s Day gift this year, my daughters and I are going to give him a case of pop in glass bottles with these fun printable labels. I designed one label to wrap around a small case of Coca-Cola in glass bottles, and the other one is a card that can be tied to one of the bottles. 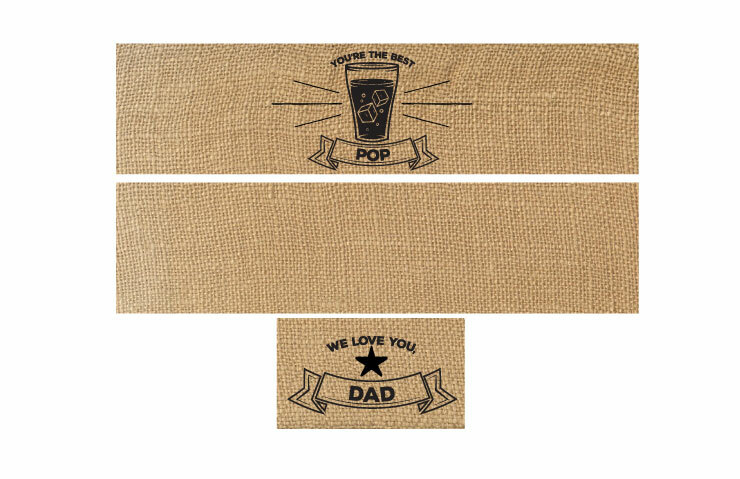 The main wrapper says, “You’re the best Pop” and the label says “We love you, Dad“. I kept the design simple with black ink on a faux burlap background for my rustic-loving husband. 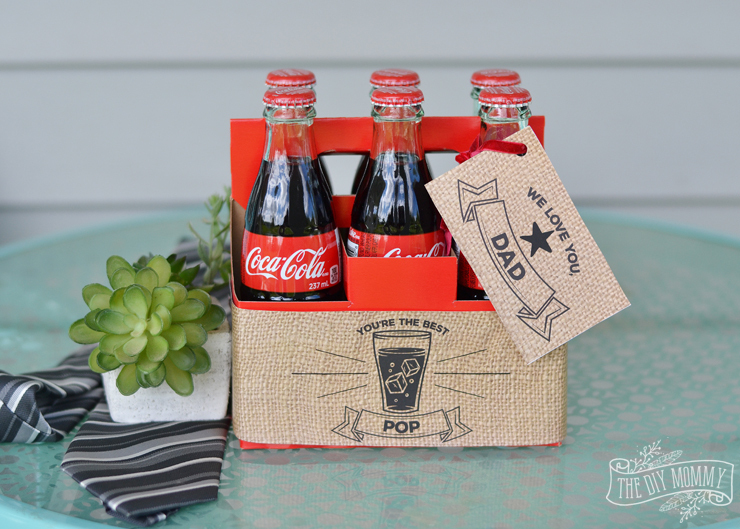 Want to use the labels for your own simple & easy soda pop Father’s Day gift? 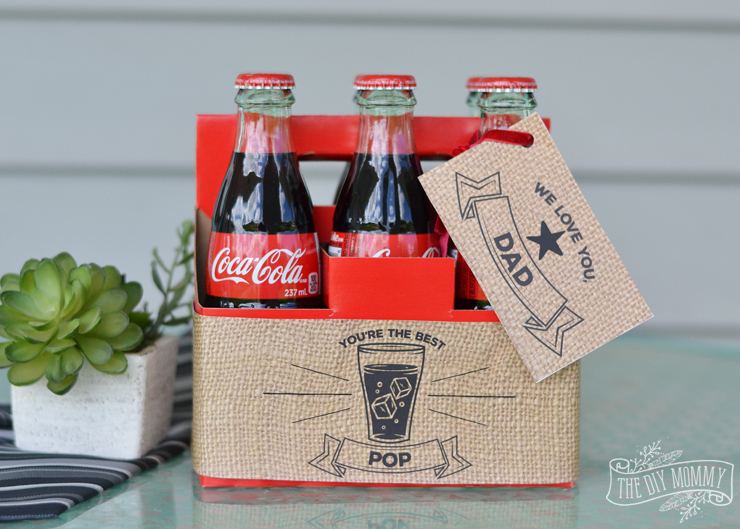 You can click right here or on the image below to download a free PDF printable of these Father’s Day labels! 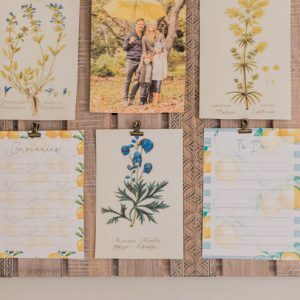 Pair this easy gift with a handmade card from the kiddos, and you’re all set! « Mood Board: A Black & White Guest Cottage – Our Newest Small Space, Budget Renovation Project!